GenNation Learning Center: Can I register to vote? In North Carolina, students who are 16 or 17 years old are allowed to pre-register to vote. What's more, students who will be 18 by Election Day (November 6) can register by April 13 and vote in this year's primary election on May 8. Of course, students who are already 18 are eligible to register and vote anytime. Set up a voter registration event at your high school. Contact Kristin Mavromatis at the Mecklenburg County Board of Elections for more information.The BOE will provide materials and instructions - everything students need to register. Classroom activity: How do I register to vote in NC? 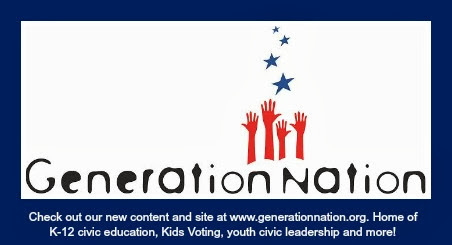 View more presentations from GenerationNation.